Ever wondered how cloth is made? 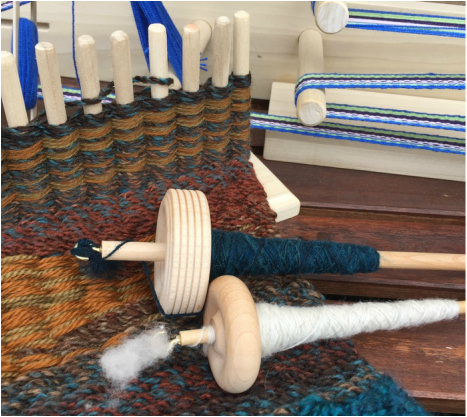 Get an up-close and personal look this week by first learning how to spin your own yarn from fiber that comes from a sheep. We'll also discover how to make yarn using old t-shirts. Then learn to use that yarn (and more!) to weave fabric on a loom, which you can make into something useful like a pillow or bag. You'll also learn to knit without needles, using a spool or your fingers. You can use the cords you knit to make a scarf, a headband or wristband, and many other things. 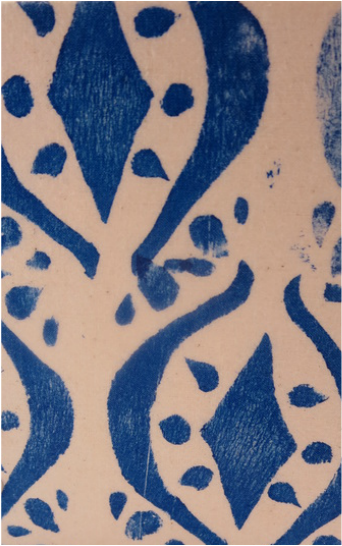 Finally, you'll design and create your own fabric stamps and printed fabric. 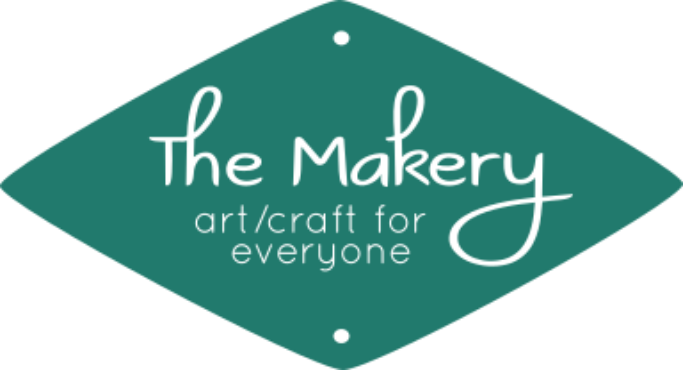 The Makery invites you to join us for our Creative Camps this summer! 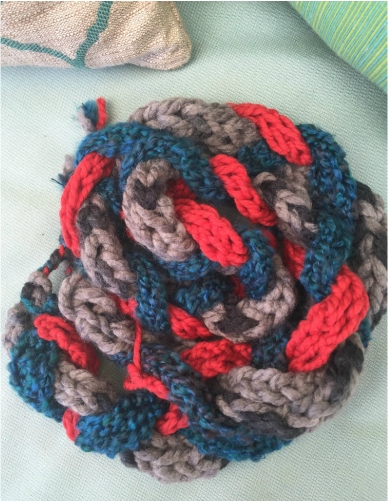 Come learn something new at our fiber arts day camp for kids. Please note: Due to the logistics of ordering and building equipment, you must be registered by one week before camp starts (with non-refundable deposit paid, due at registration), and you must be paid in full by the end of the day Friday before camp starts. You can choose to take one or both weeks! We will cover different techniques each week of camp. This camp week is for kids ages 8-12. The camper must be at least 8 and no older than 12 on the first day of camp to register.